But when Terry Gross turns her laser-like attention to popular culture the 15% of the time she does, nothing is more fun. 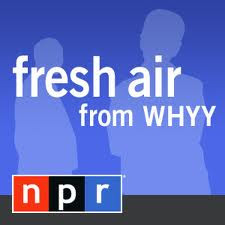 There are many essential episodes of Fresh Air, but Terry really gets the lead out when she's challenged by her subject. This makes episodes like her debacles with Gene Simmons and Bill O'Reilly some of the finest moments in radio.